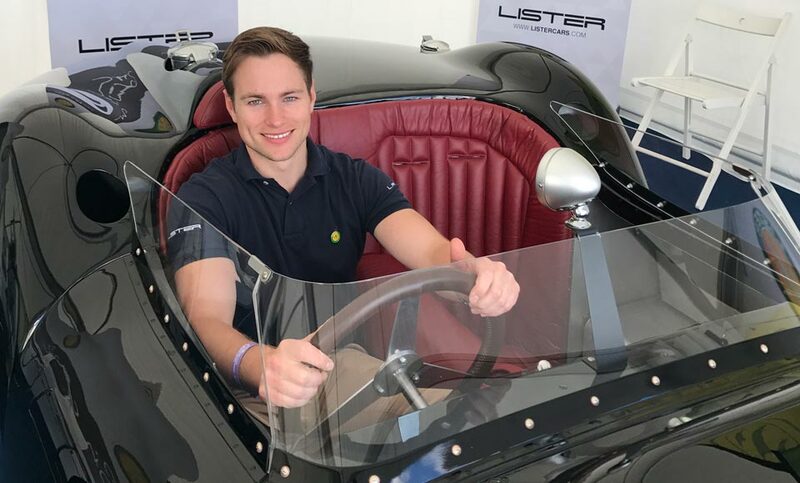 The Lister Motor company have announced the appointment of Rory McDonnell as their new Head of Sales and Marketing. Rory has a background in Project Management and has worked on several high profile international projects in firms such as Siemens and the BBC. He has a keen interest in both historic racing cars and in British luxury manufacturing. Rory is currently completing a Doctorate in Management and Leadership at Lancaster University. He joins the Lister Motor company to take responsibility for Global Sales Operations, and he will also be playing a leading role in the development and release of the new Lister Thunder.